The weekend is approaching, which means we have a perfect excuse to indulge in some delicious, guilt-free Matcha cake. 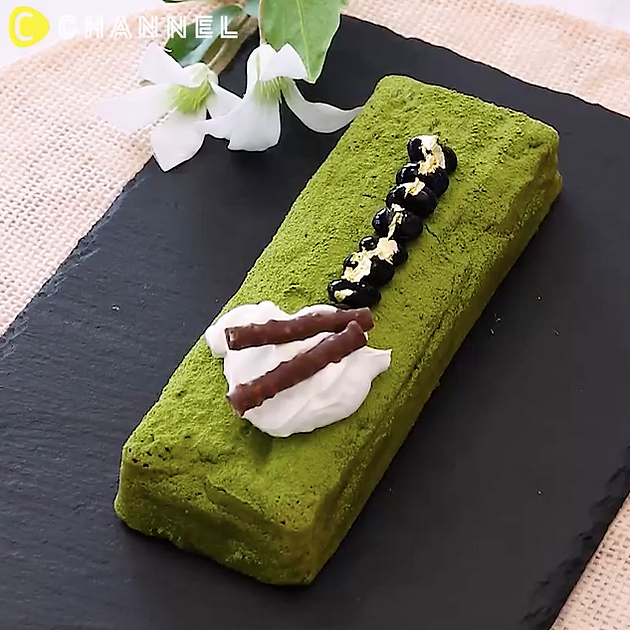 For this weekend, I have decided to translate a delicious Matcha cake recipe by cchannel_food. If you are a fan of anything tasty and easy to make, I suggest checking out their profile and following them for more! 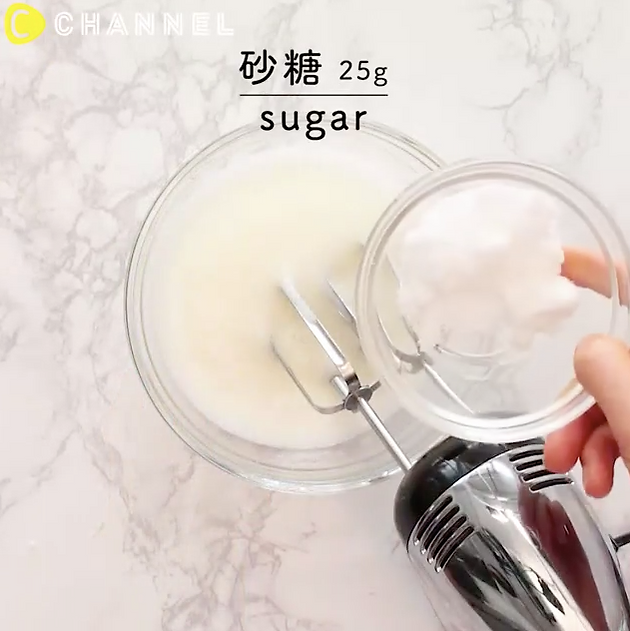 In a bowl, mix the butter, half of the sugar (25g), and egg yolks together. Add the matcha powder with the milk and heat it in the microwave at 600w for about 1-2 minutes. Add it to (1) and mix well. In another bowl, add the egg whites and leftover sugar and whip it until hard peaks form (meringue). Divide the meringue into two and fold it into (2). 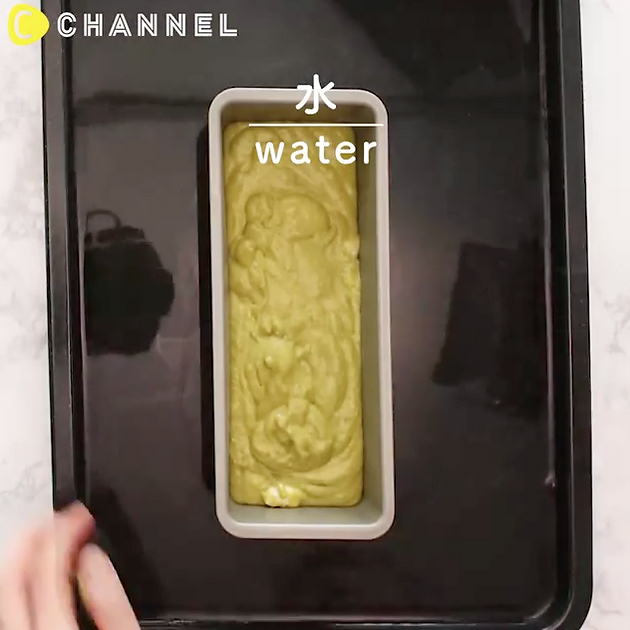 Pour the mixture into a pan. Put the pan into a baking sheet filled with water, and bake it at 160c for 20 minutes. Let it cool to room temperature and then sift the Matcha powder on top. Top with black beans, whipped cream, chocolate, or anything else to your liking! And now it is done! There we go -- simple & delicious! 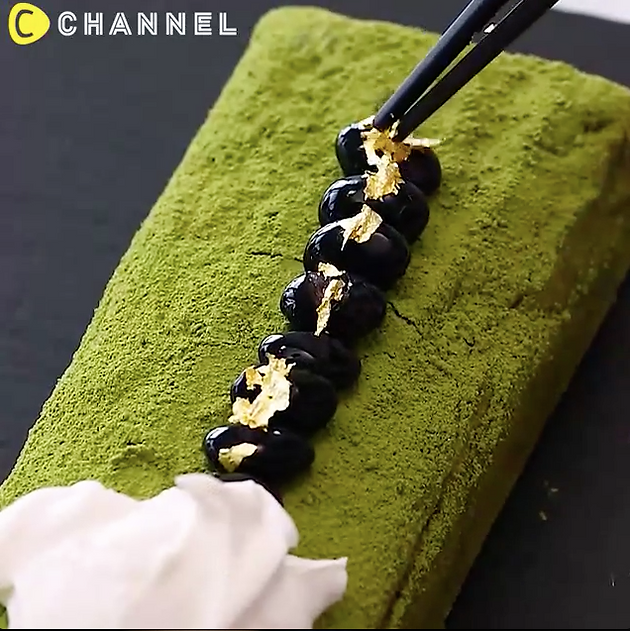 Click here to watch the full video, and click here to follow cchannel_food's Instagram. Want more delicious Matcha recipes and treats. Follow our Instagram for daily Matcha goodness and get access to our Instagram exclusive discount for 15% off your next purchase of our delicious ceremonial grade Matcha!